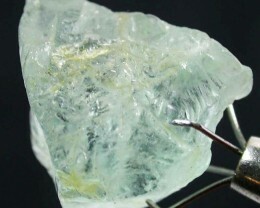 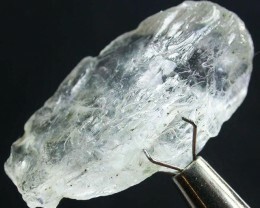 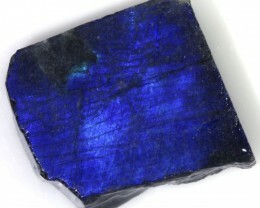 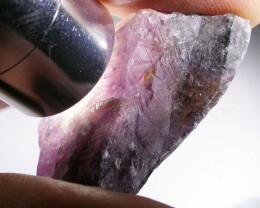 This rough can be polished ,carved or kept as a specimen. The golden needles are strong in this specimen.We have held a torch light up to it-there are some inclusions ect which will make it a challenge to cut but also rewarding. 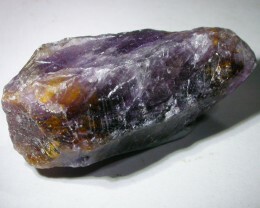 Super Seven is a rather interesting crystal, also known as Sacred Seven and Melody's Stone. 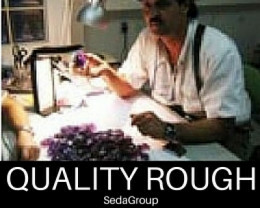 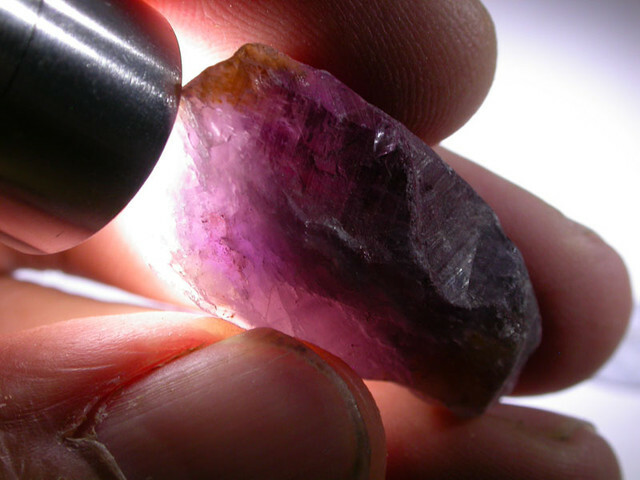 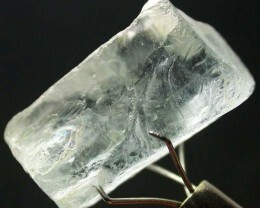 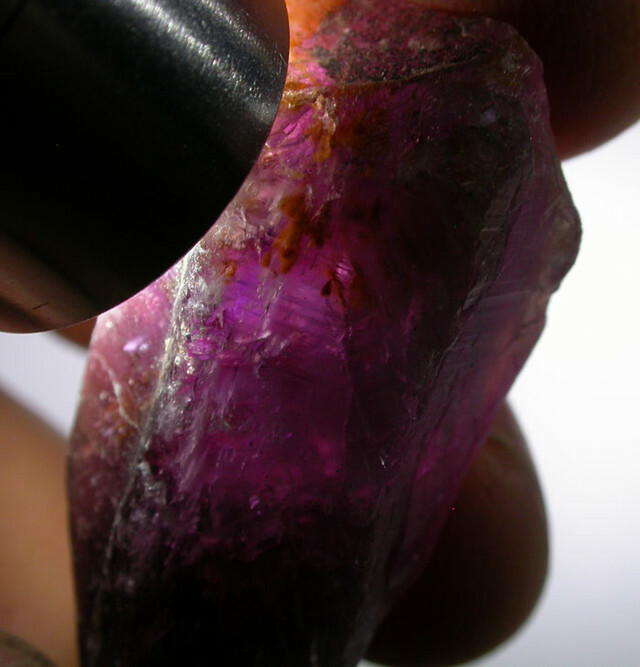 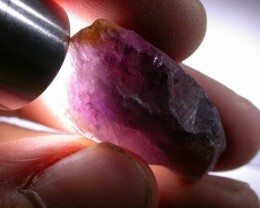 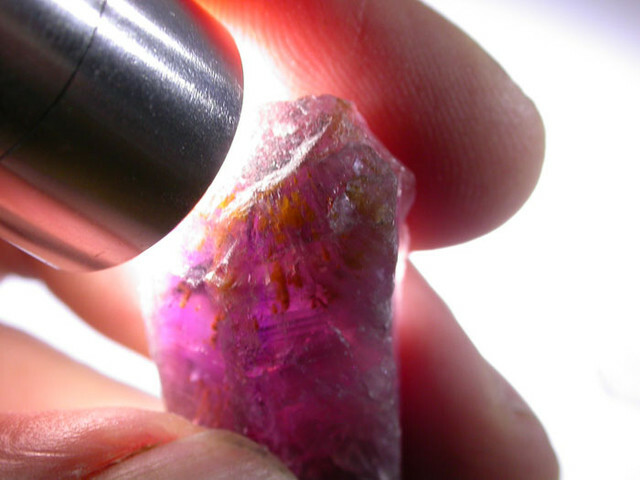 Although not always visible a piece of Super Seven retains all the properties of Amethyst, Clear Quartz. 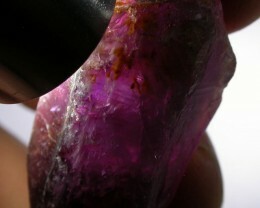 Smoky Quartz, Cacoxenite, Rutile, Geothite and Lepidocrocite combined. 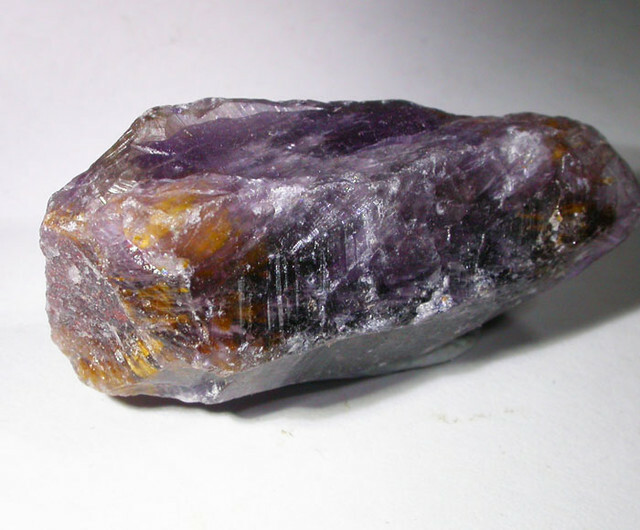 This is part of what makes this stone so desirable. 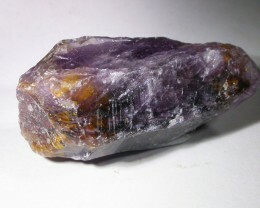 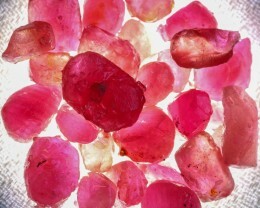 However what gets people really excited is that it is one of the few stones that retains all the energy and clarity of each mineral and it never needs cleansing or energizing!